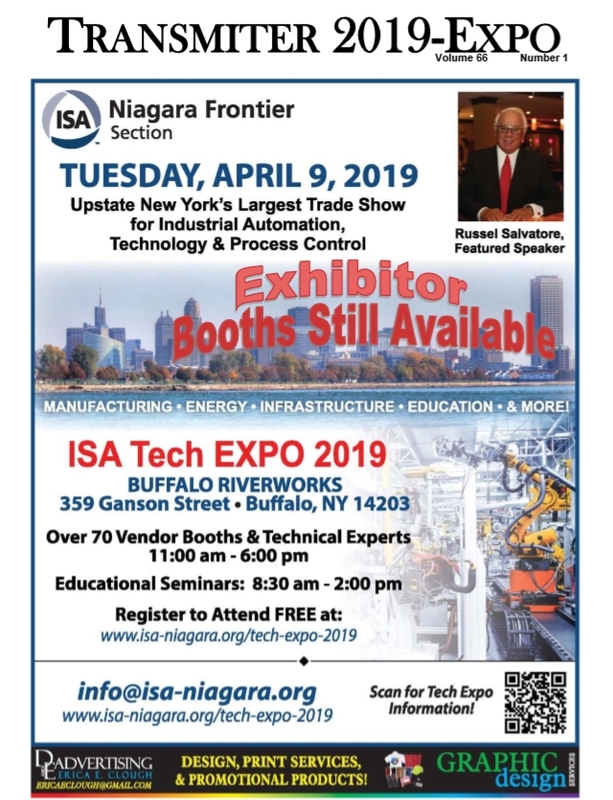 Home » ISA Niagara Frontier technical articles » Factory Tour: Niagara Transformer Corp. Factory Tour: Niagara Transformer Corp.
On November 10th the Niagara-Frontier Section of the ISA continued its educational program by visiting the Niagara Transformer manufacturing facility. We had 25 participants Niagara Transformer manufactures liquid-filled, dry-type, cast-coil and grounding transformers, reactors and voltage regulators for power generation and utilities. Niagara Transformer Corporation is recognized worldwide as a supplier of transformers designed to withstand the most severe conditions. Whether it is the frigid expanses of the Polar Regions, humid tropical climates, or severe desert environments, customerdesigned transformers from Niagara Transformer Corporation provide unparalleled performance for a wide range of demanding applications. The strength of Niagara Transformer is flexibility and responsiveness combined with vast experience and technical capability. They have standard products, but specialize in engineered-to-order designs. They want to ensure the customer has the best transformer for the application; No matter how demanding the conditions; No matter where in the world the product has to operate. The company opened a new 47,000 square feet manufacturing space this year with humidity control, positive pressure control, and particulate control to one micron. The coil winding area is segregated from the mechanical fabrication. Multiple segregated bays with RF areas allow for product testing to ensure customers’ specifications are achieved. Controlled product flow with LEAN product principles are used to optimize labor and production cost thereby, reducing cost and delivery time. The company is an ISO 9001:2008 registered facility. Niagara Transformer has been a member of NEMA since 1942 and has played a crucial role in the revision of national standards through IEEE/ANSI/NEMA and international standards through CSA/IEC. The company can comply with MIL specifications and most other domestic and foreign requirements that may apply to a customer’s application. Their in-house quality control program ensures that their transformers consistently meets or exceeds customer requirements. engineers which allowed us to ask questions on an individual basis. It was a very informative evening and it was exciting to find a company of the quality of Niagara Transformer in our immediate neighborhood. It was satisfying to see a company supplying quality products worldwide in a highly competitive environment. We thank Niagara Transformer for an informative and pleasant factory tour. As usual, the Niagara Frontier chapter of the ISA provided a box supper for the evening. The tour was organized by our ISA committee member Adam Grieco. We hope to see many of you at our next educational tour.